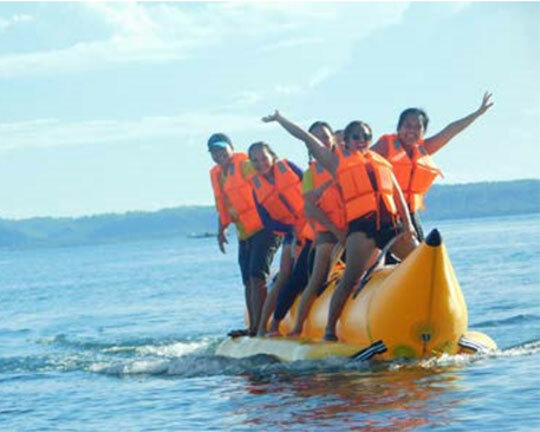 As we all know, Philippines has a tropical maritime climate that is usually hot and humid. 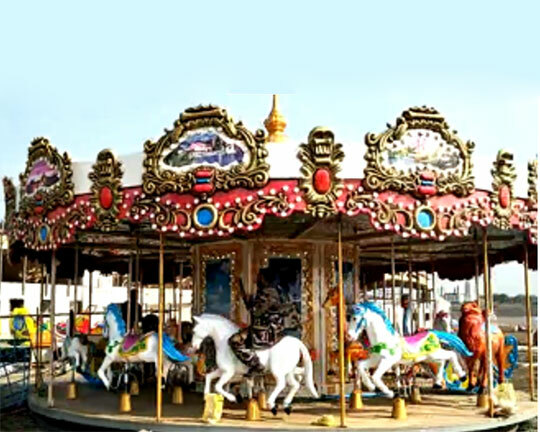 Temperatures there usually range from 21 °C (70 °F) to 32 °C. 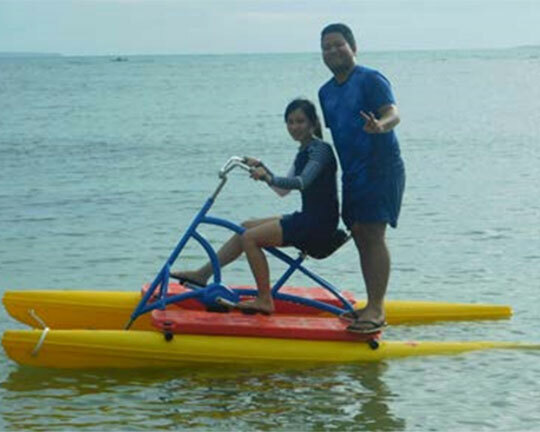 And the rainy season from June to November. 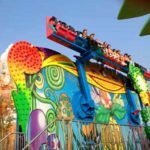 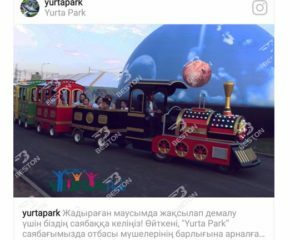 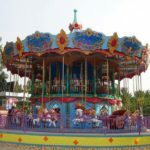 Meanwhile, with the improvement of living standards and consumption level, people tend to experience something new or thrilling in their convenient time, such as going amusement parks, water parks to have fun there. 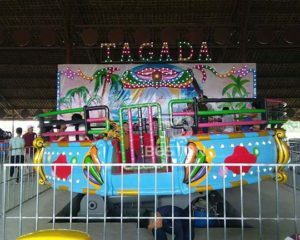 Therefore, the entertainment style which can make people in Philippines become cooler must be fairly popular. 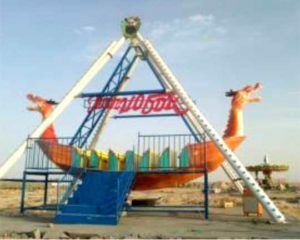 And what’s more, there are many countries and areas that have climate like this or near the sea or a river. 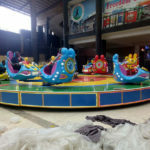 So if investors there or around these places want to invest some project and have no idea what to do, they can choose to invest in water park games. 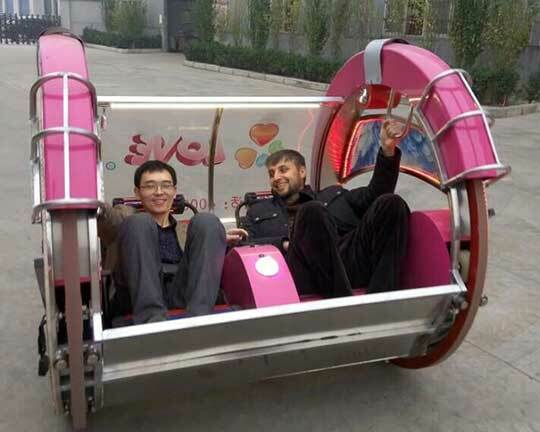 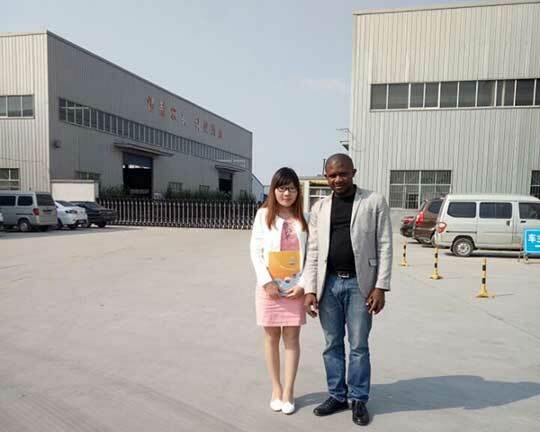 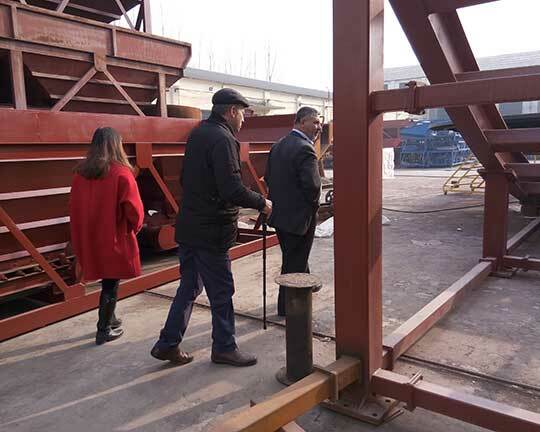 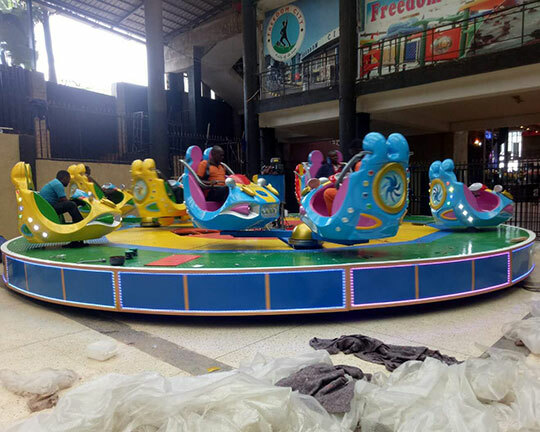 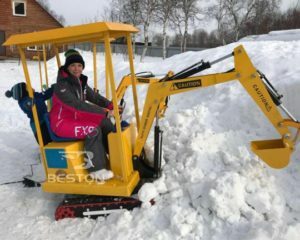 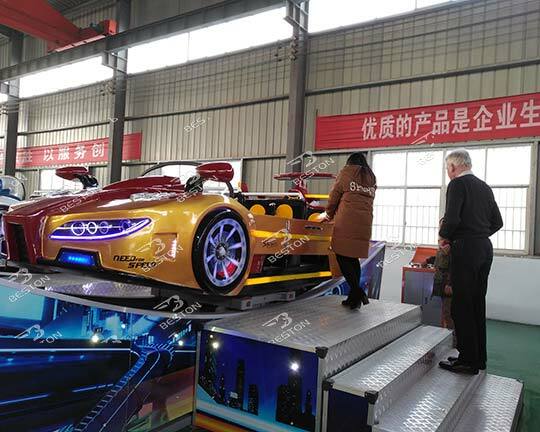 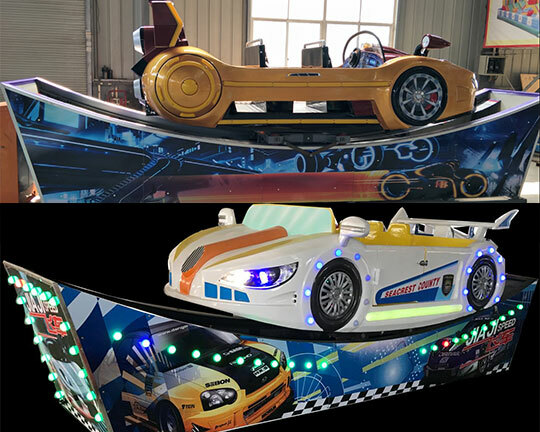 These entertainment have some special advantages that attract them, such as covering little areas, less investment and lower cost, higher output speed, less pollution, safe, suitable for kids and adults, various models to choose from, etc.. 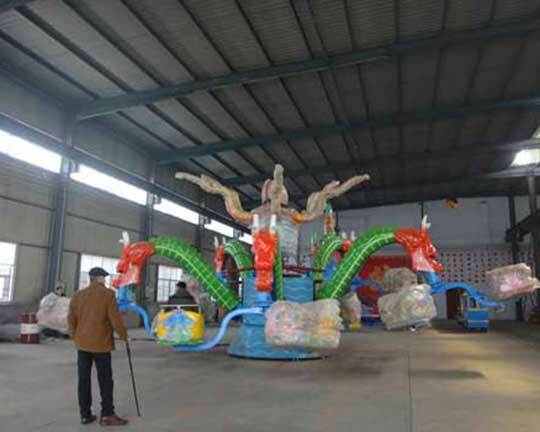 If you have any interests or demands about water park equipment, please feel from contact us! 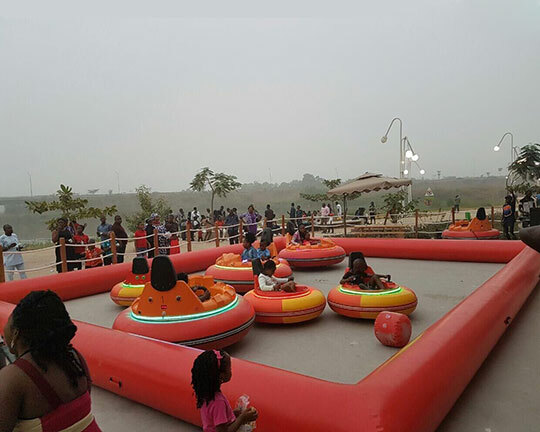 You will never feel disappointed about investing in water park equipment. 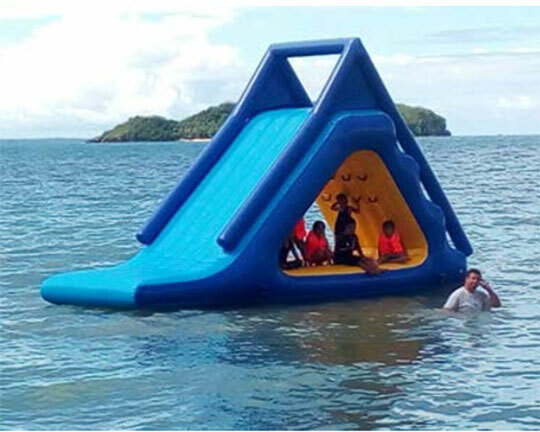 Interested in our Water Park Equipment? 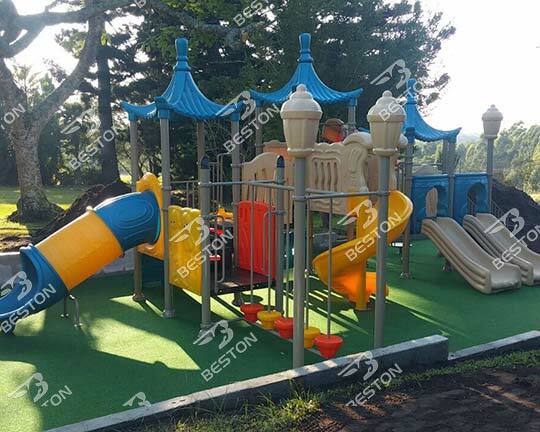 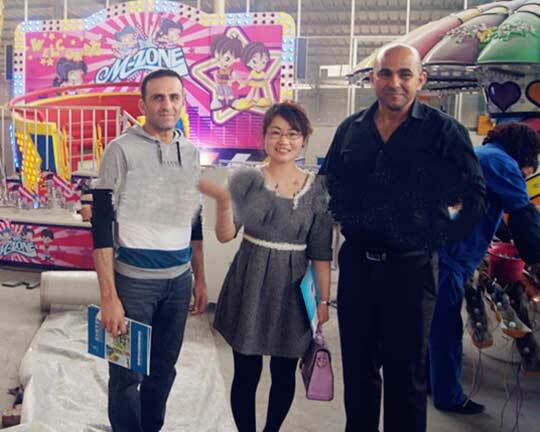 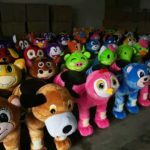 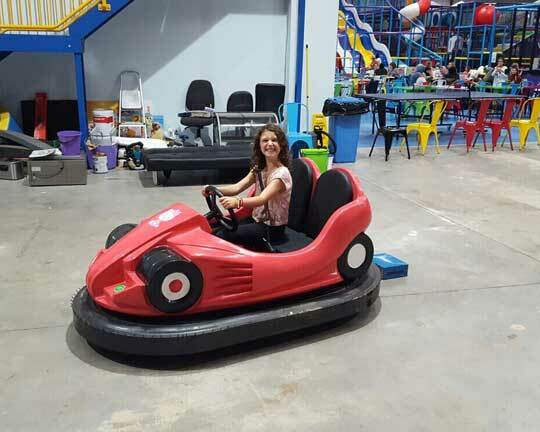 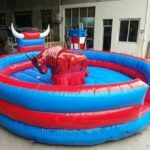 Beston produces various water park games, such as bumper boats, peddle boats, water bicycle, banana boats, inflatable water walking ball, Aqua Hand Paddle Boat, Inflatable Floating Water Park, inflatable water slides and other water park games. 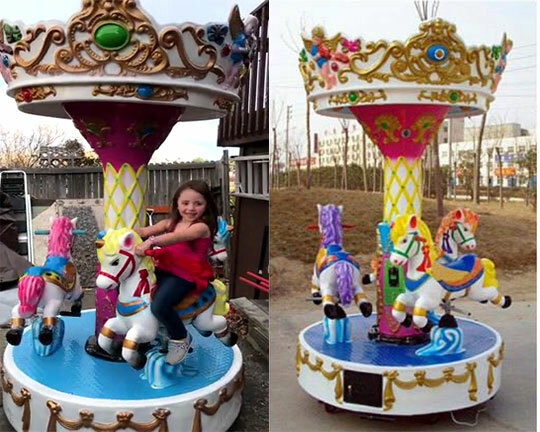 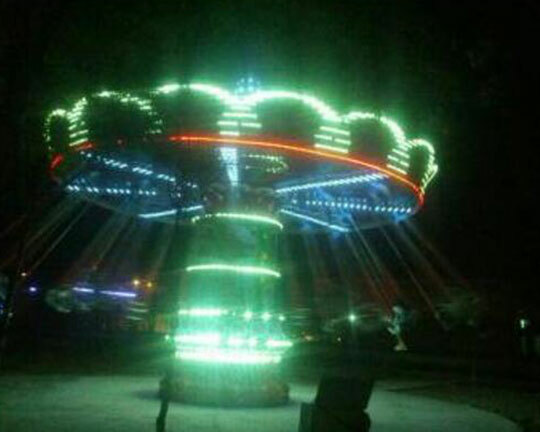 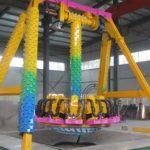 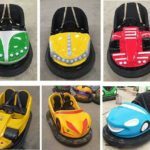 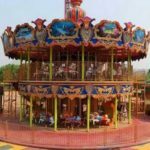 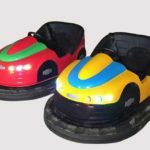 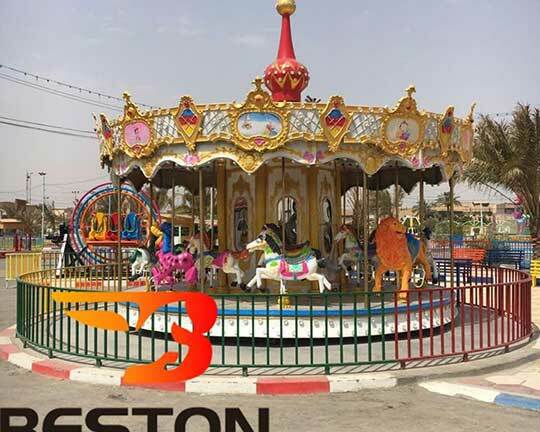 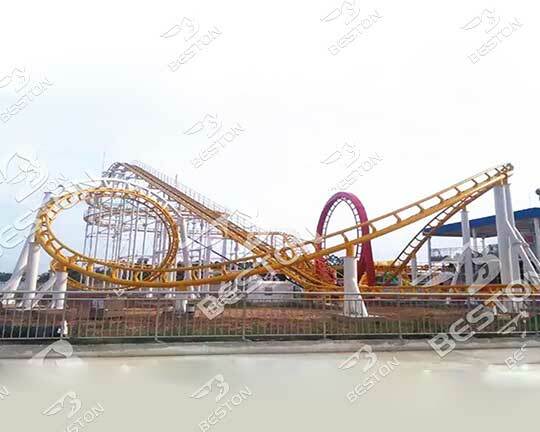 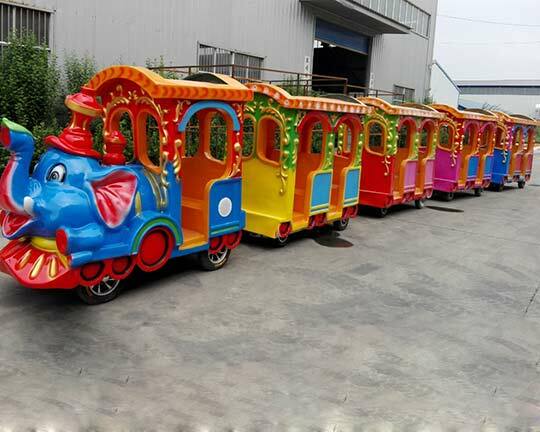 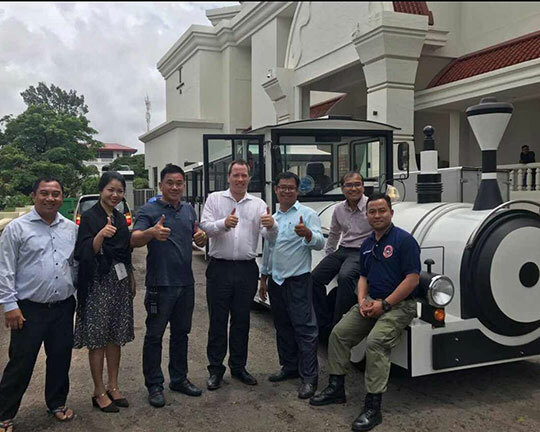 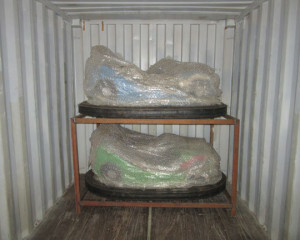 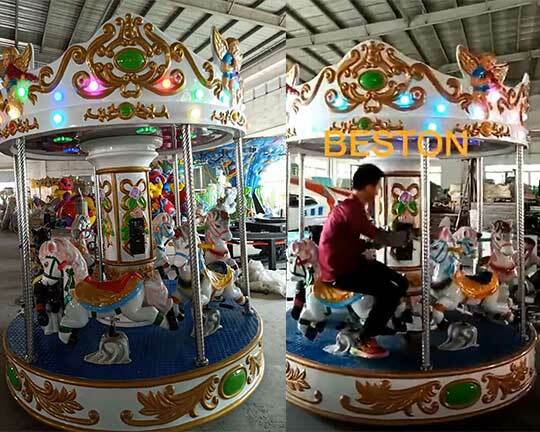 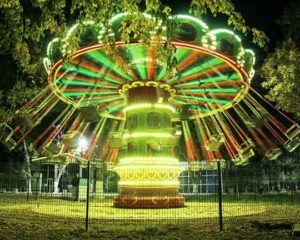 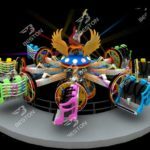 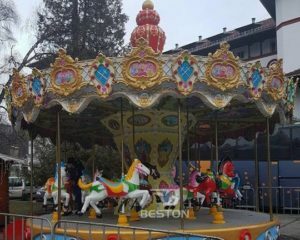 Please check out our website and contact us to get more product details about Beston amusement park equipment!